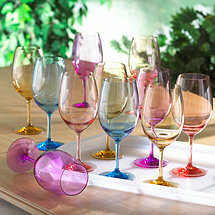 Find the perfect wine glasses for your favorite type of wine. 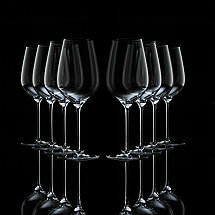 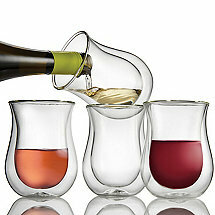 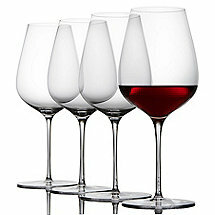 Whether you prefer a Chardonnay or Pinot Noir, Wine Enthusiast carries a wine glass set for you. 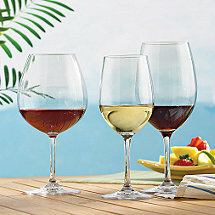 Our wine glasses are packed and shipped with great care, so you can trust that your wine glass set will arrive unbroken and beautiful. 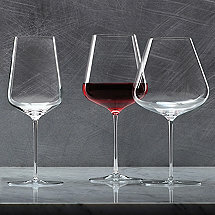 We carry a variety of glasses for every occasion and style: crystal, stemless, dainty, robust, even durable-but-delicate outdoor wine glasses. 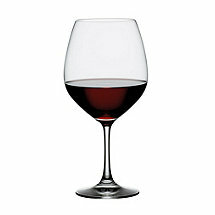 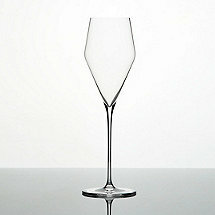 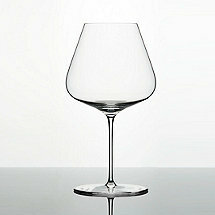 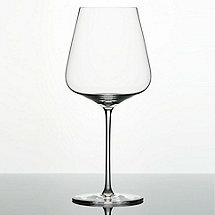 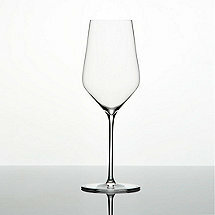 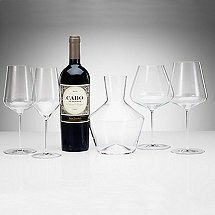 Top brands include Wine Enthusiast's exclusive Fusion wine glasses and familiar Riedel. Enjoy your favorite wine with a glass that has been crafted to draw out its finest flavors and aromas. 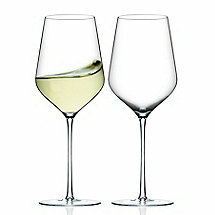 The highest-end stemware at half the price.